Been working on a few DVD-Audio projects for some composers. 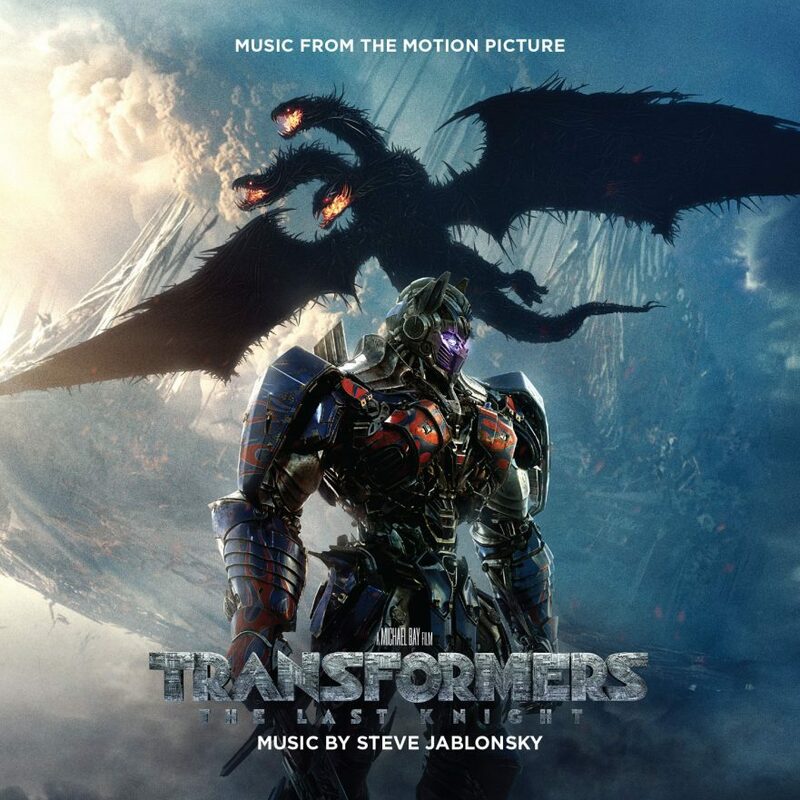 Most recently “nearly” completed are Transformers for composer Steve Jablonksy, and X-Men Origins: Wolverine for composer Harry Gregson-Williams. More to come, hopefully!